Mark And Phoebe are Engaged…. December 29, 2018 in Fly-Fishing Reports and Subjects. December 19, 2018 in Fly-Fishing Reports and Subjects. October 15, 2018 in Fly-Fishing Reports and Subjects, San Luis and Oneill Forebay. 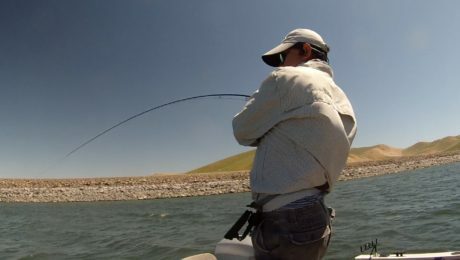 October 1, 2018 in Fly-Fishing Reports and Subjects, San Luis and Oneill Forebay, Uncategorized. August 20, 2018 in San Luis and Oneill Forebay. August 15, 2018 in Fly Box, Fly-Fishing Reports and Subjects.